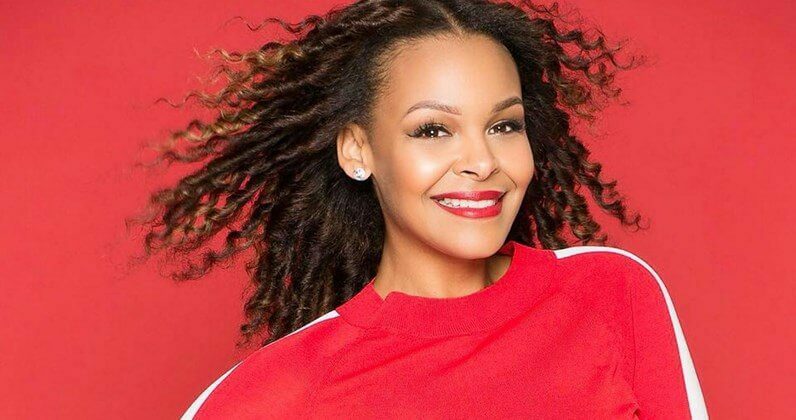 Irish pop star Samantha Mumba has been invited to act as ambassador for Just Eat Ireland's National Takeaway Tuesday. Taking place on Tuesday 22nd January, the annual event gives fans the chance to enjoy a 10% discount on their takeaway order, with an extra 10% donated to Just Eat's charity partner, the Peter McVerry Trust. Ireland’s leading online food delivery service Just Eat are working alongside Samantha Mumba and The Peter McVerry Trust to give back to less fortunate members of society. National Takeaway Tuesday, now in it's fourth year, is one of a range of initiatives undertaken by the brand to raise essential funds for Ireland's homeless. Just Eat customers have generated over €50,000 for the Peter McVerry Trust so far. Samantha Mumba is a multi-talented Irish singer, songwriter, dancer, actress and model best known for her debut single 'Gotta Tell You', an instant hit that reached Top 10 positions in charts across the globe. She's planning a return to the music scene this year, with a brand new studio album scheduled for release in summer 2019.